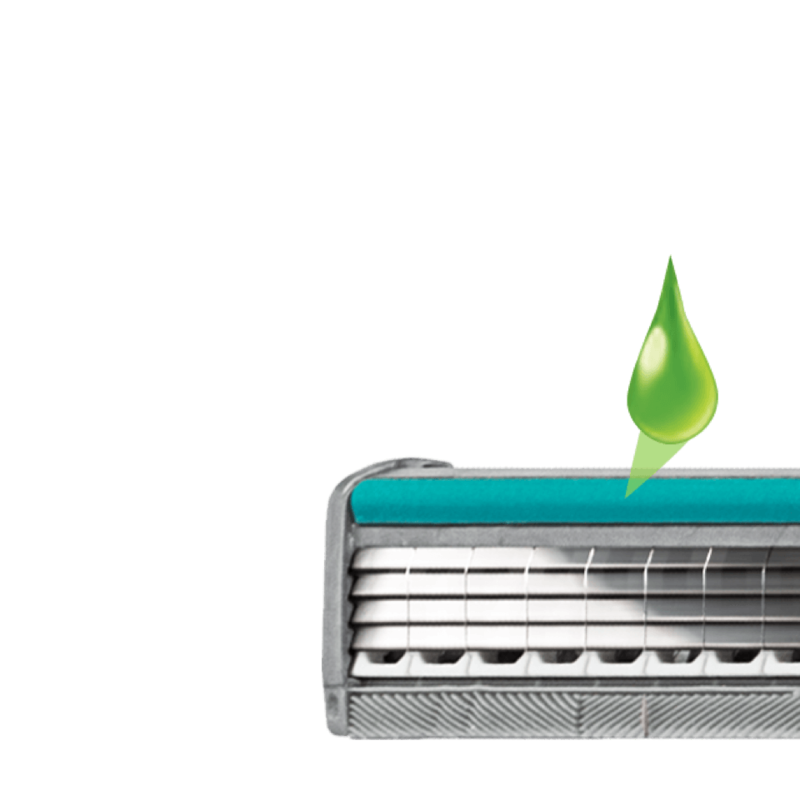 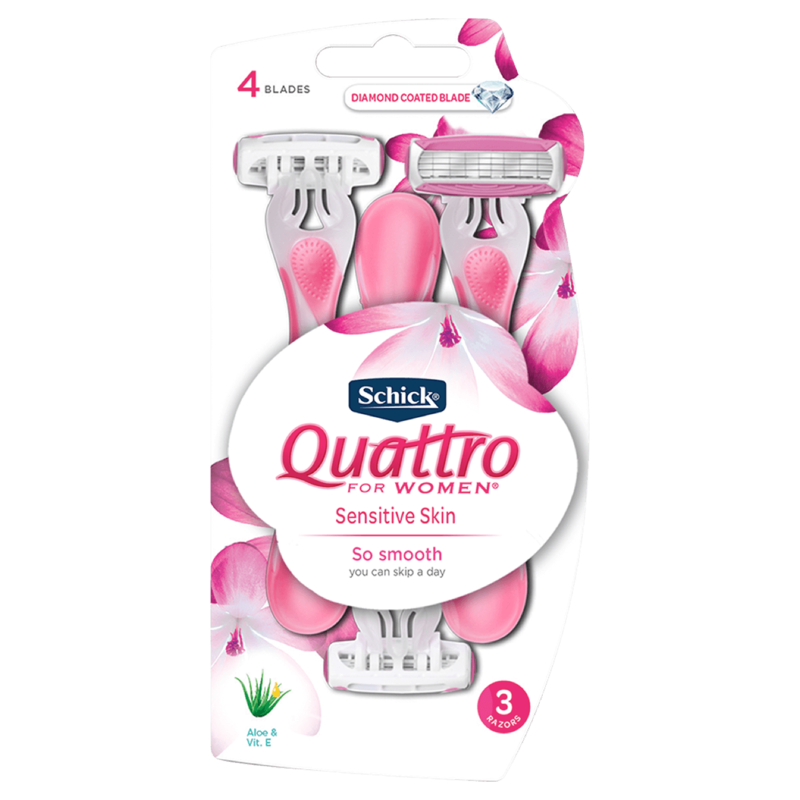 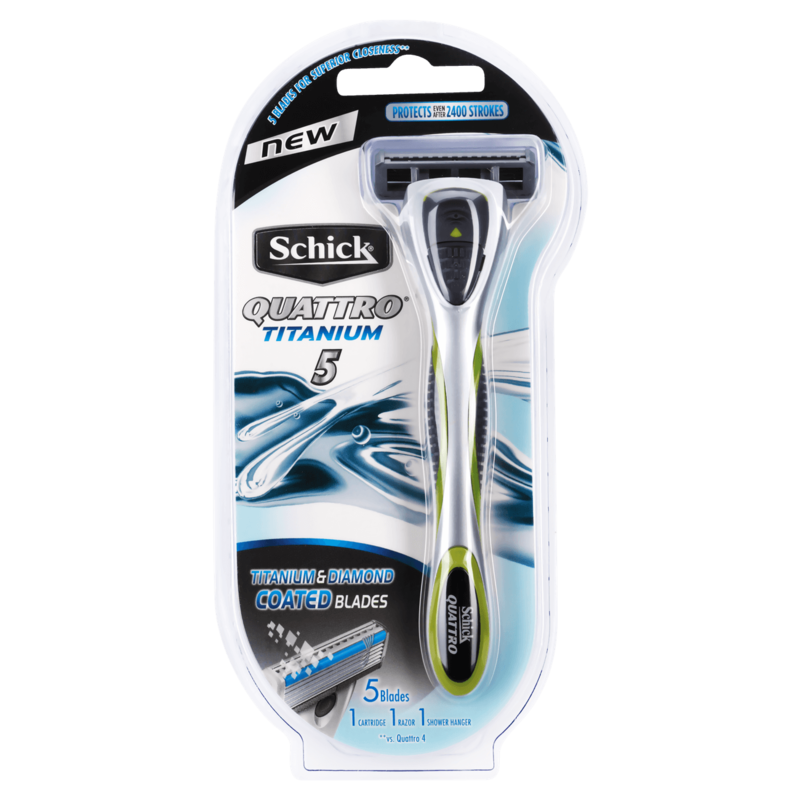 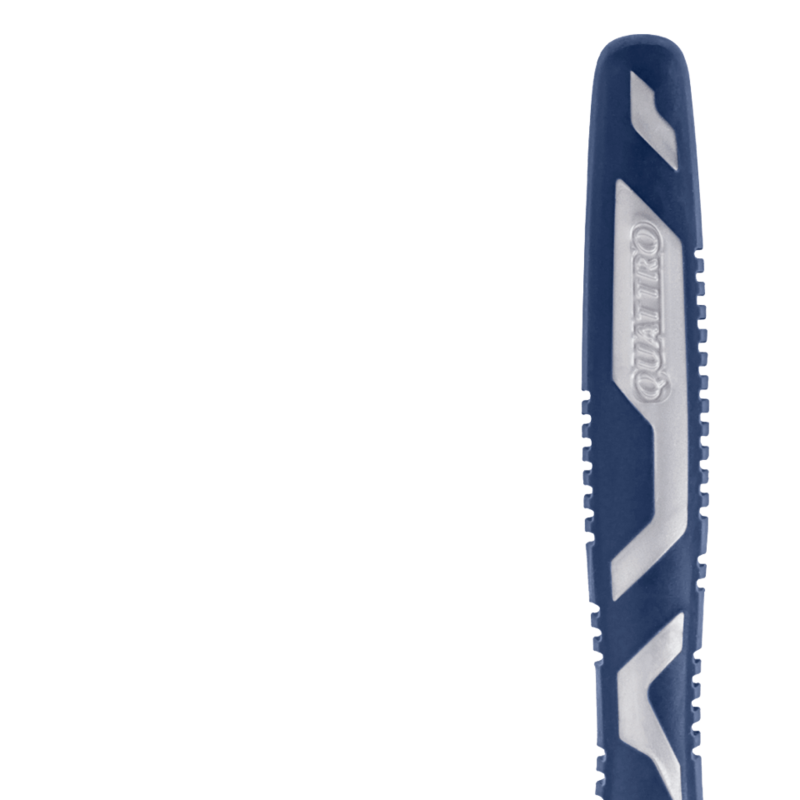 Quattro Titanium Disposables® has 4 blades for a close, smooth shave and features conditioning strips that are enriched with Aloe, Vitamin E and B-5. 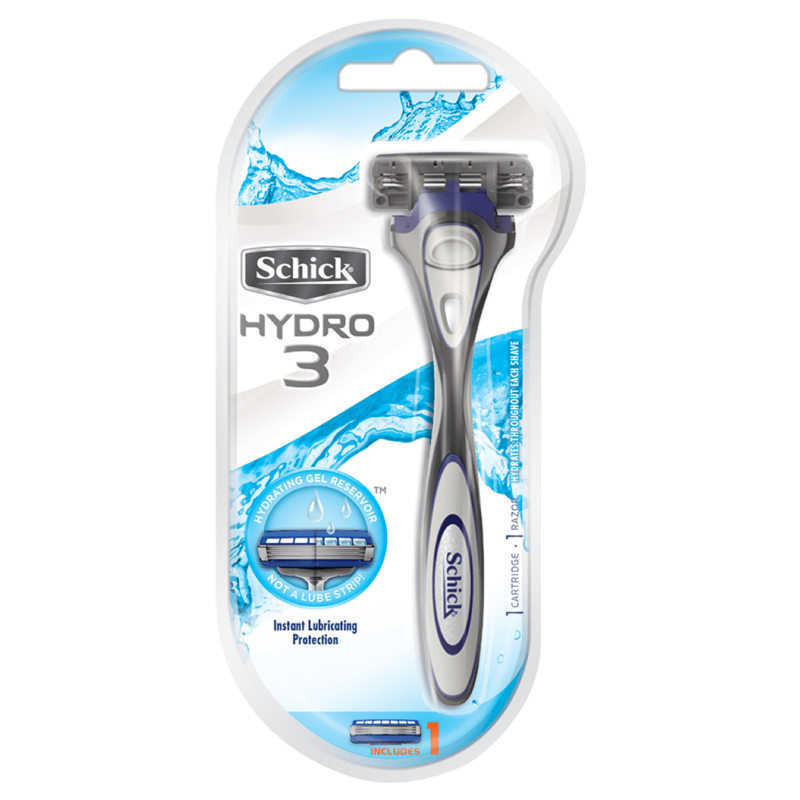 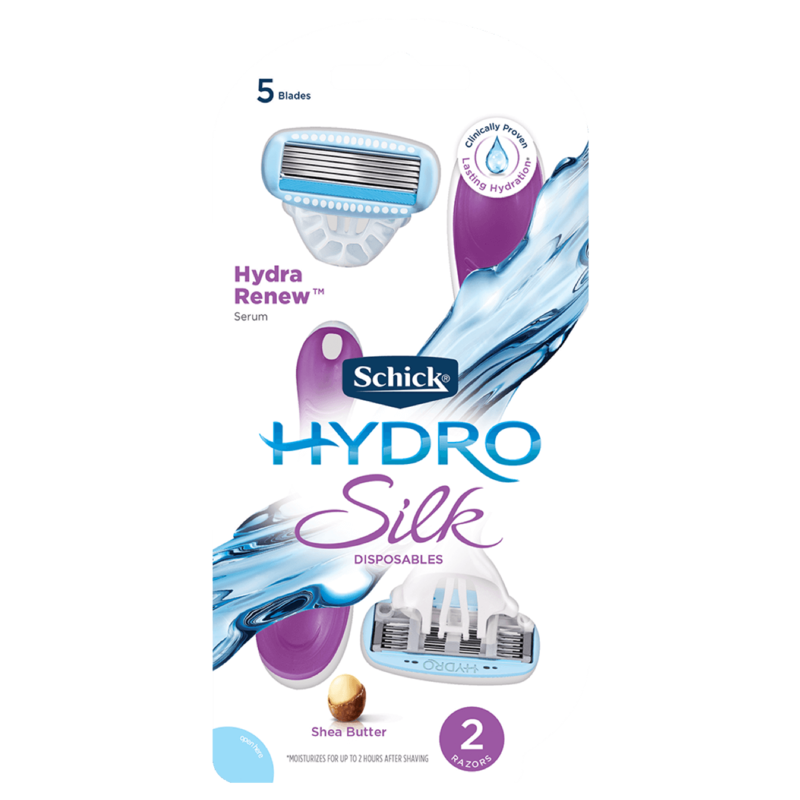 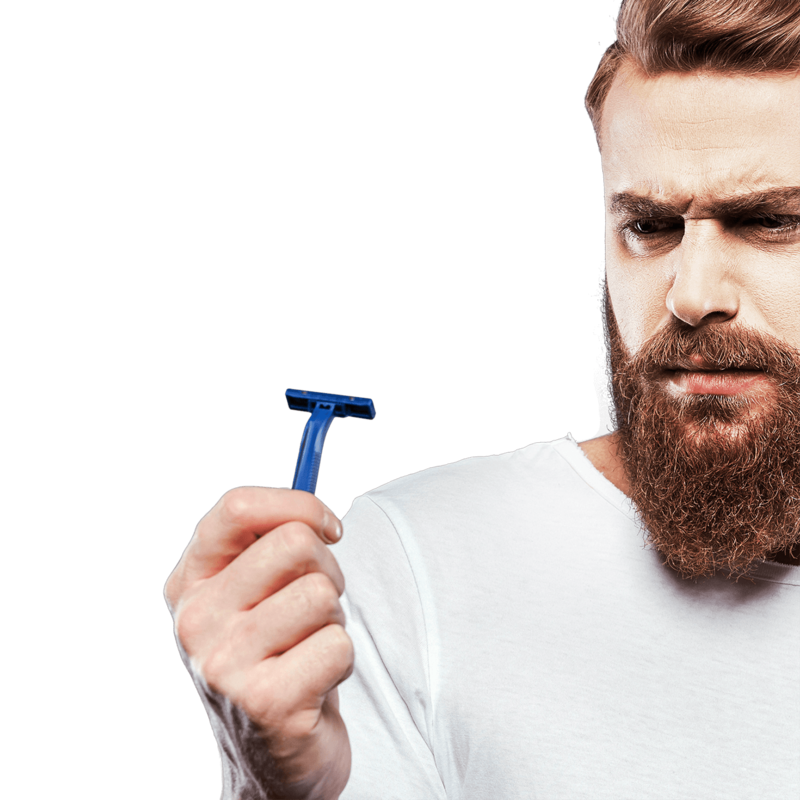 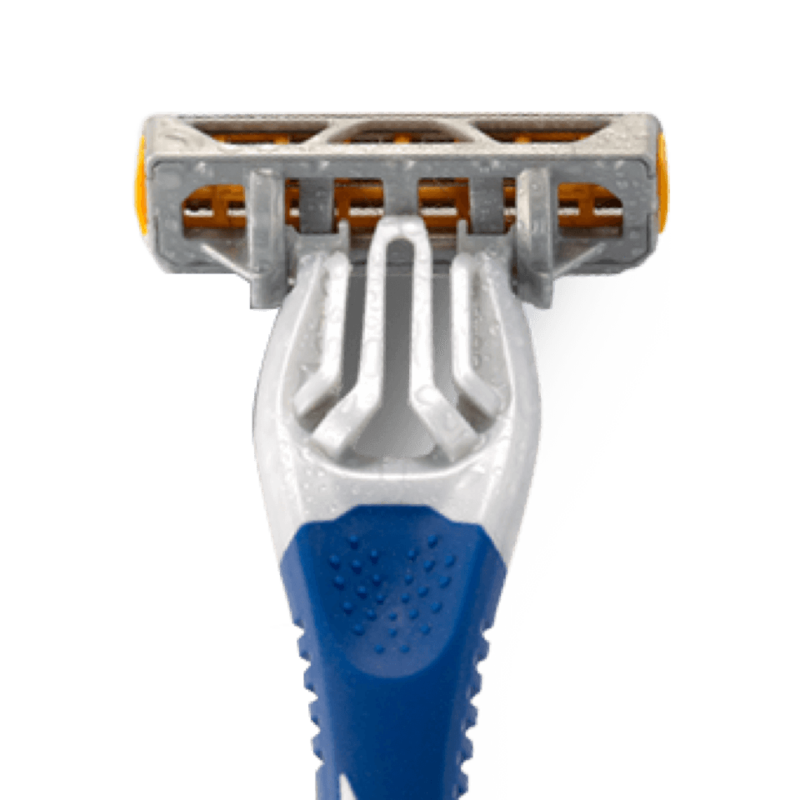 This combined with the added ease and convenience of a disposable razor for your every day and on the go shaving needs. 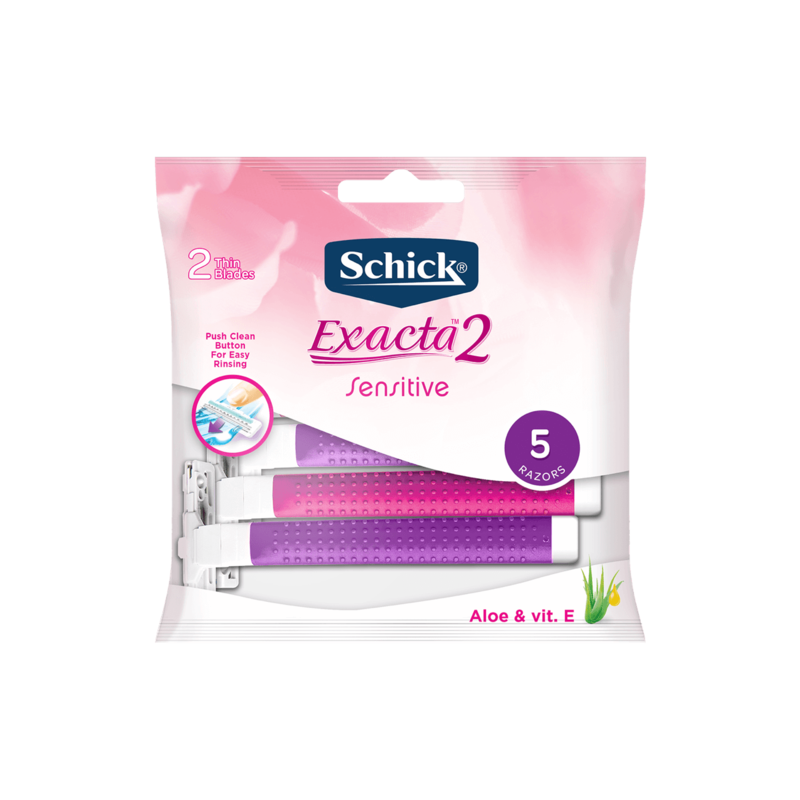 Aloe, Vitamin E & B-5 enriched conditioning strips help minimise irritation and protect your skin. 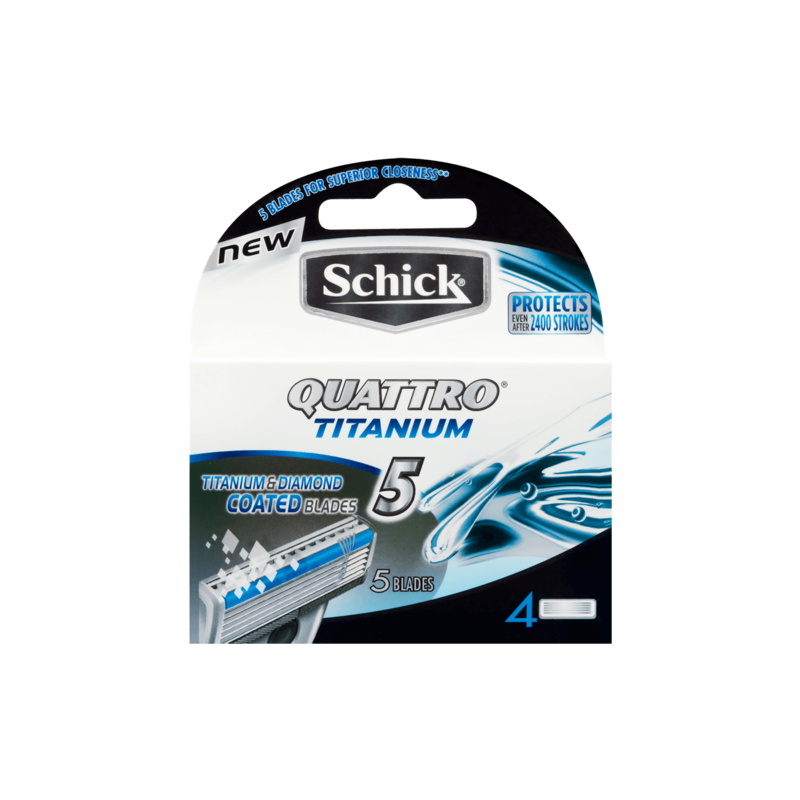 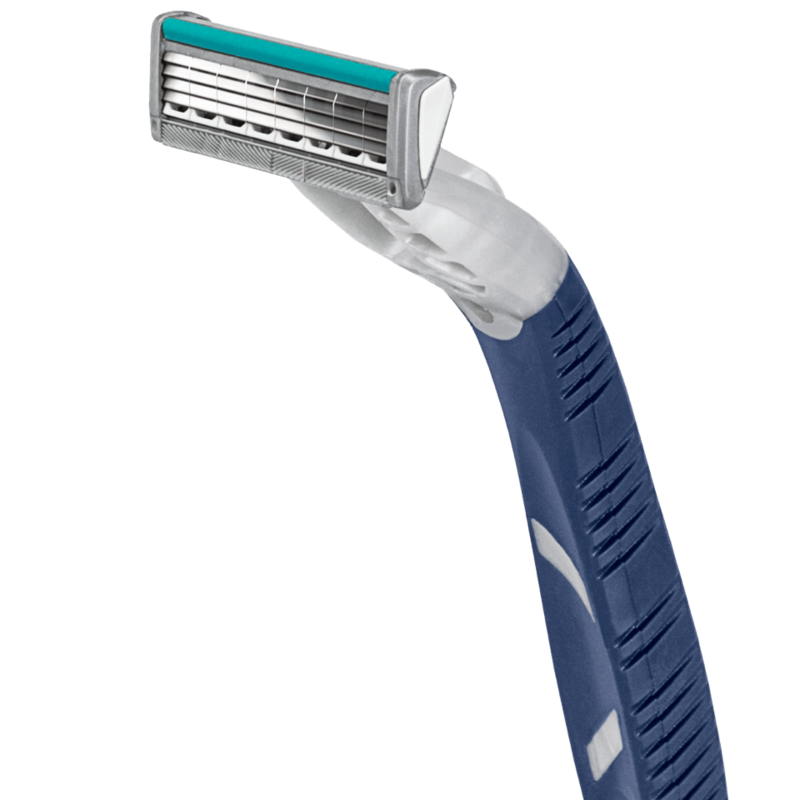 4 precisely synchronised blades for an incredibly close, smooth shave. 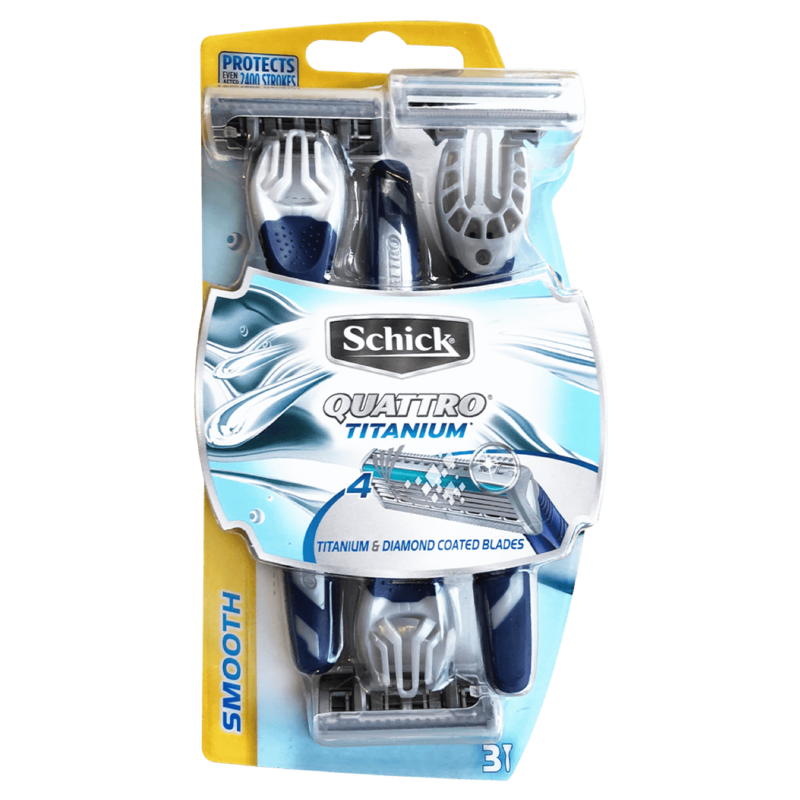 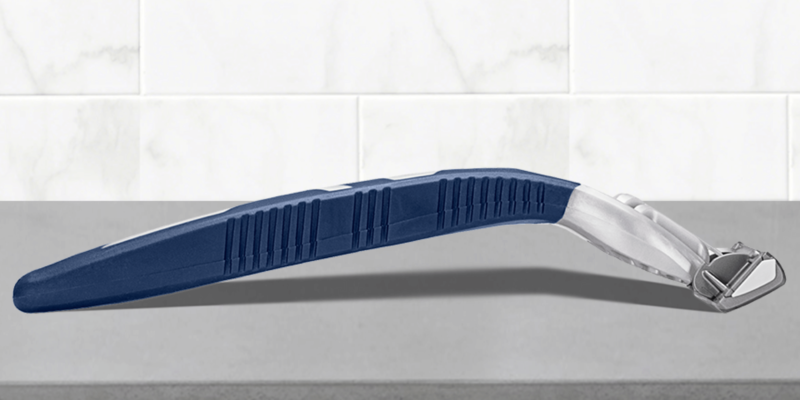 A high performance shave with the ease and convenience of a disposable razor.